Steve Anderson is seeing green at MedicareResources.org this week for his compilation of health wonkery. 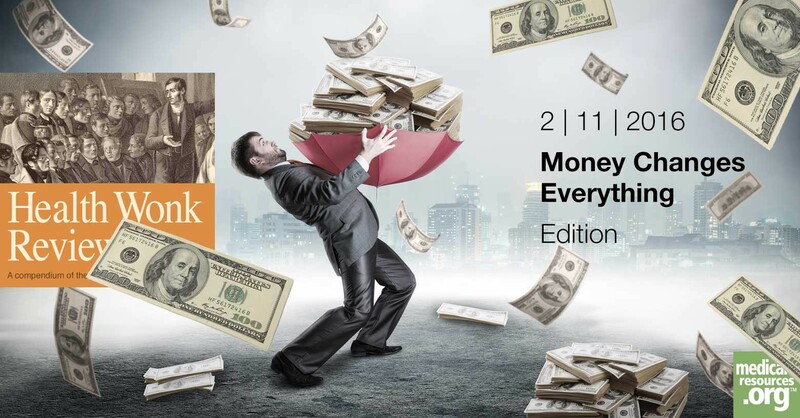 Read this week’s Money Changes Everything edition here. ← Oh, The Problems Connectivity Can Solve!